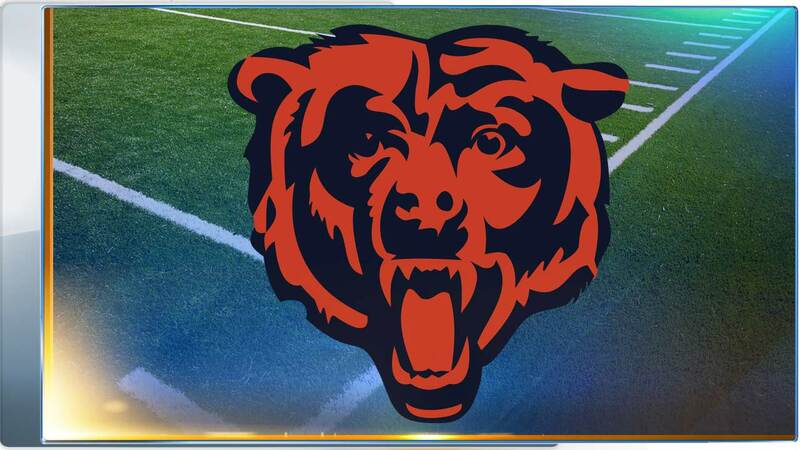 CHICAGO (WLS) -- Individual game tickets are on sale Thursday for Chicago Bears games. Starting at 11 a.m., single-game tickets became available through Ticketmaster. Regular season tickets start at around $100, with a limit of four per game. The Bears' first pre-season game is Aug. 13. They're hosting the Miami Dolphins.